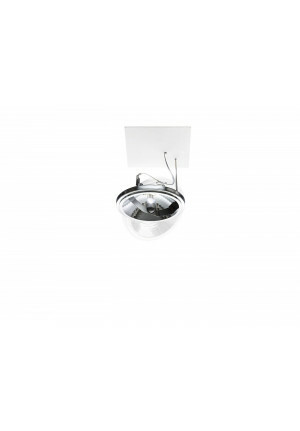 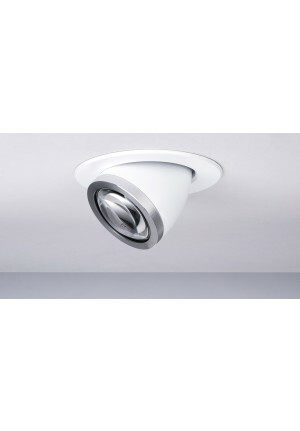 Downlights are lights that are built into the wall or the ceiling. 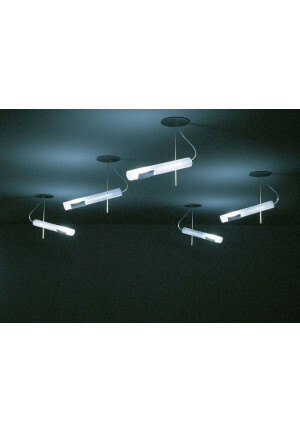 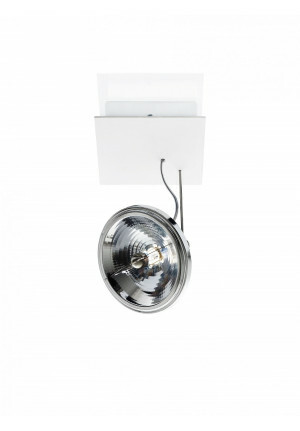 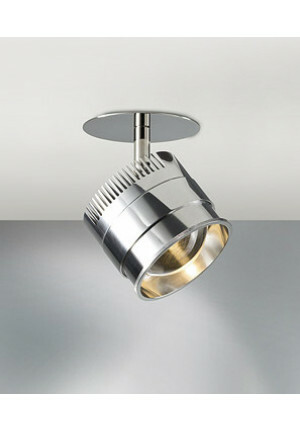 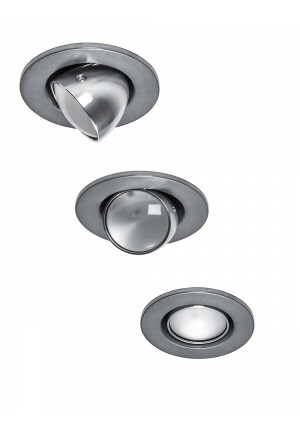 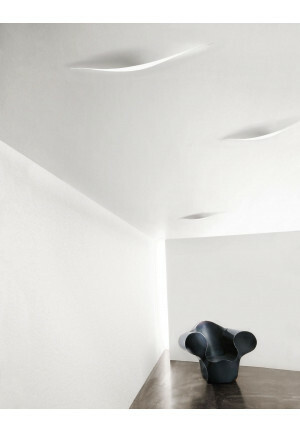 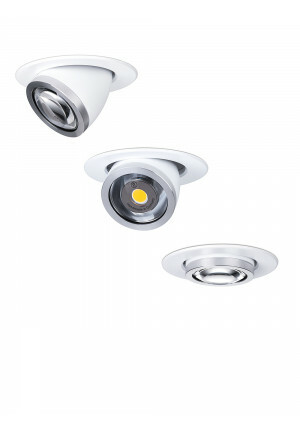 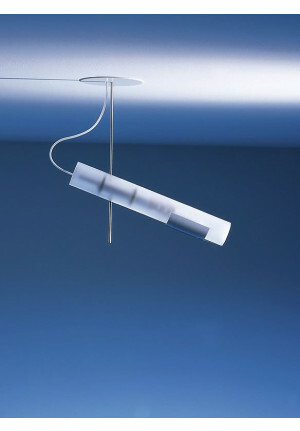 but recessed lighting can also be mounted in other materials such as e.g. 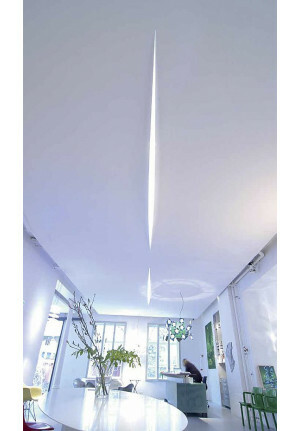 wood or MDF.